Summer might be coming to a close, but it’s definitely not over yet! I know school starts on TODAY for many of the viewers, but believe me, summer is far from over! 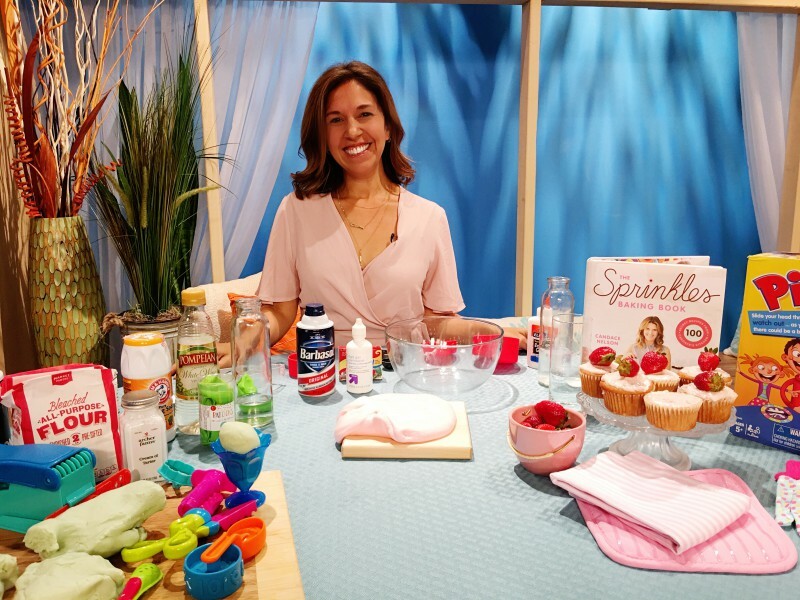 My top five places to escape to before summer ends are here! They are quick jaunts from Tampa and are sure to extend that summer feeing for at least a few weekends! 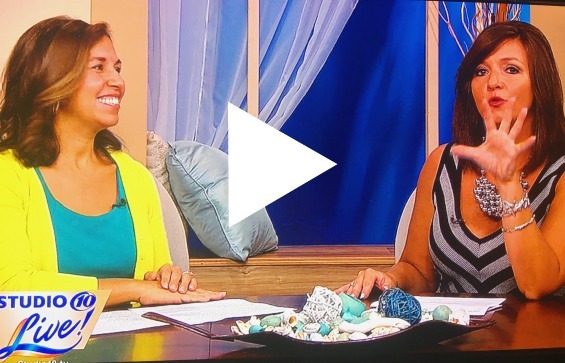 Click here to watch the segment (aired on August 10th, 2016) or read below to click through to everything I mentioned! 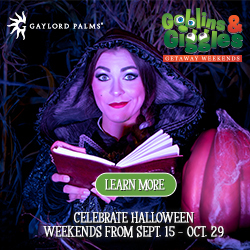 Win a 2-night family-friendly hotel stay with Preferred Hotels & Resorts! Click here! First up is Crystal River! 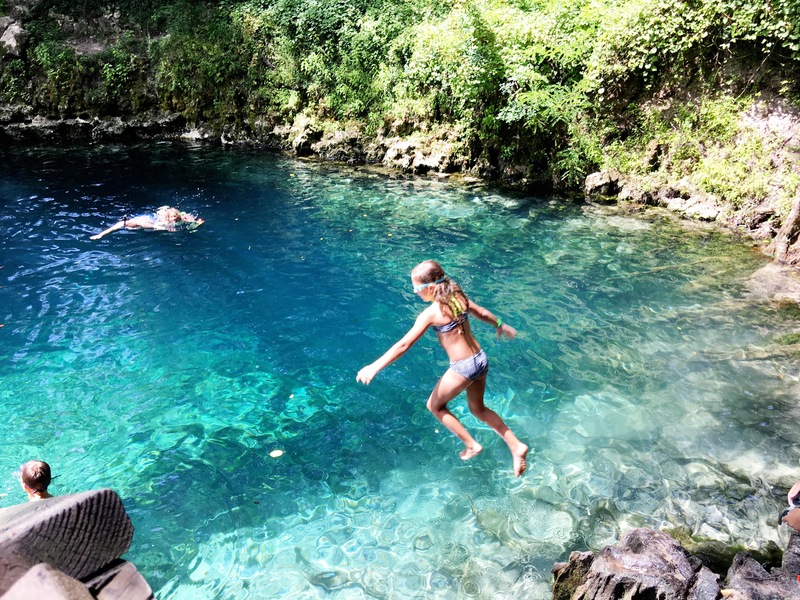 About and hour north of Tampa, this hidden gem along Florida’s Nature Coast, Crystal River is the only location in North America where you can legally swim and interact with West Indian Manatees. The Plantation on Crystal River offers manatee snorkeling tours, as well as guided scalloping tours for the summer scalloping season. Think of an Easter egg hunt while swimming above shallow saltwater grass flats. The recreational bay scallop harvest season begins the last Saturday in June (unless July 4th is a Saturday) and ends September 24. A saltwater fishing license is required if you enter the water by boat. 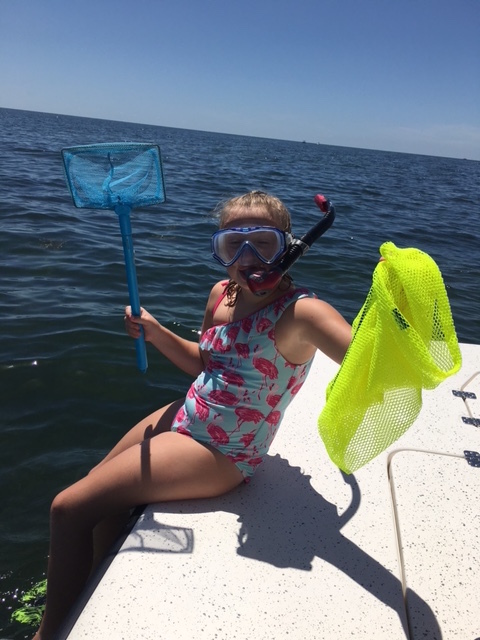 The daily limit is 2 gallons whole bay scallops in shell, or 1 pint of bay scallop meat per person; All you need is a mask and snorkel, Located on the head waters of the Crystal River at Kings Bay, an incredible estuary fed by more than 70 known springs, including the famous Three Sisters. Such a fun family tradition that will be a place you’ll want to come back each year to do together! St. Petersburg has some of the most beautiful beaches in the world and we live about a half and hour from them! And sometimes living so close means it’s more of a hassle to pack up the kids, board the dog and get out to the beach but that doesn’t mean you can’t take a DAYCATION! 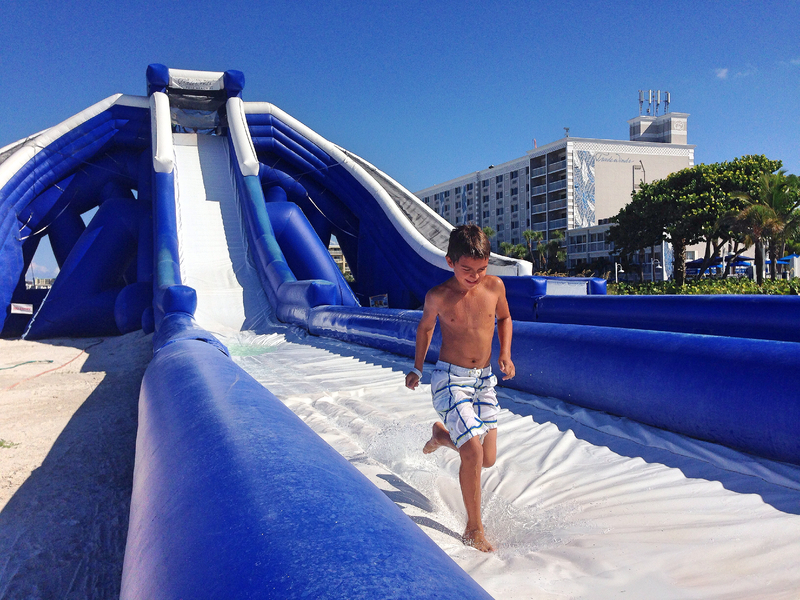 The TradeWinds Resort on St. Pete Beach offers a day pass which includes parking, a beach cabana, access to pools, and unlimited rides on the High Tide Slide! 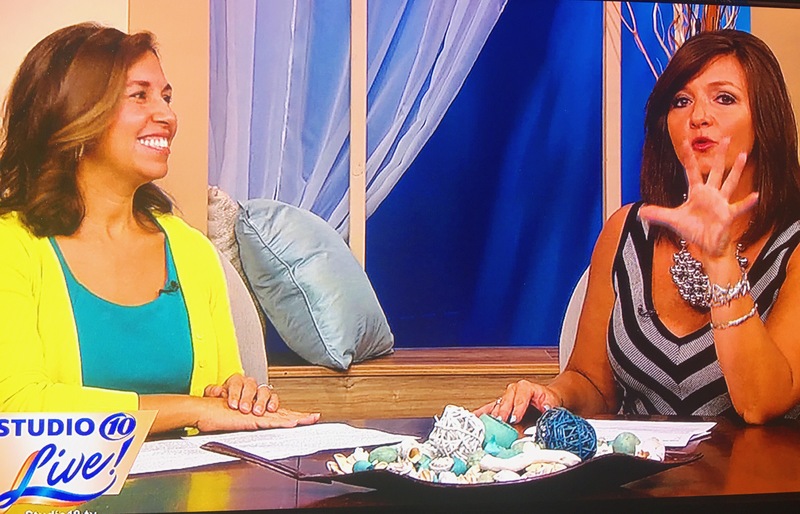 And if course, if you want to spend the night, Florida resident offers are happening at the Tradewinds and many other beach resorts as season is winding down, but definitely not over yet! Kissimmee, Florida! We love visiting Kissimmee in Central Florida! 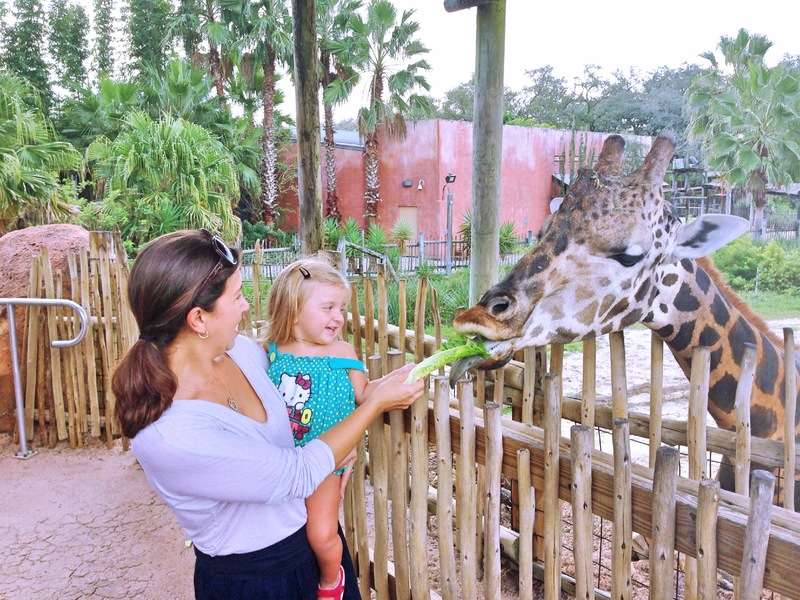 Just shy of an hour East of Tampa, there’s so much to do OUTSIDE of the Orlando theme parks. 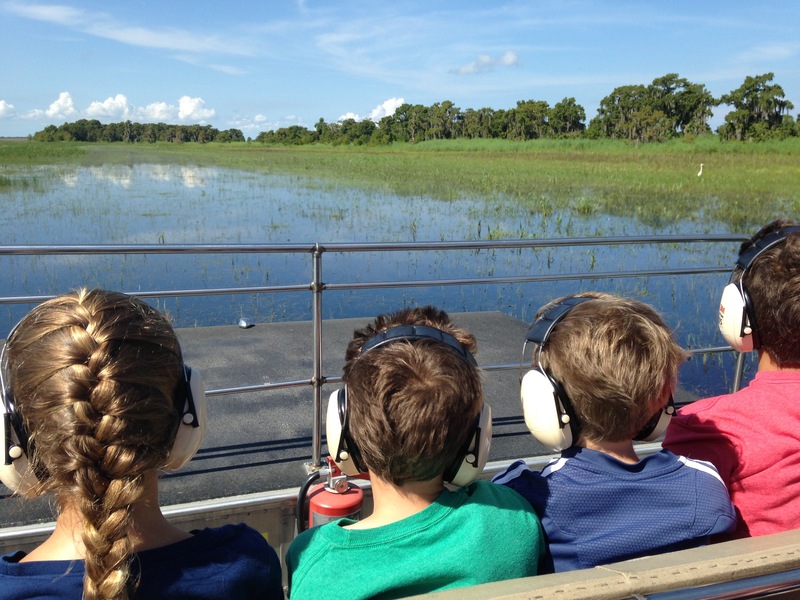 Riding an airboat ride at Wild Florida was one of our favorite experiences! Skim across the shoreline on Cypress Lake and see alligators, bald eagles and so many other animals in their natural habbitat on this amazing airboat ride. Save money with Florida Resident discounts! 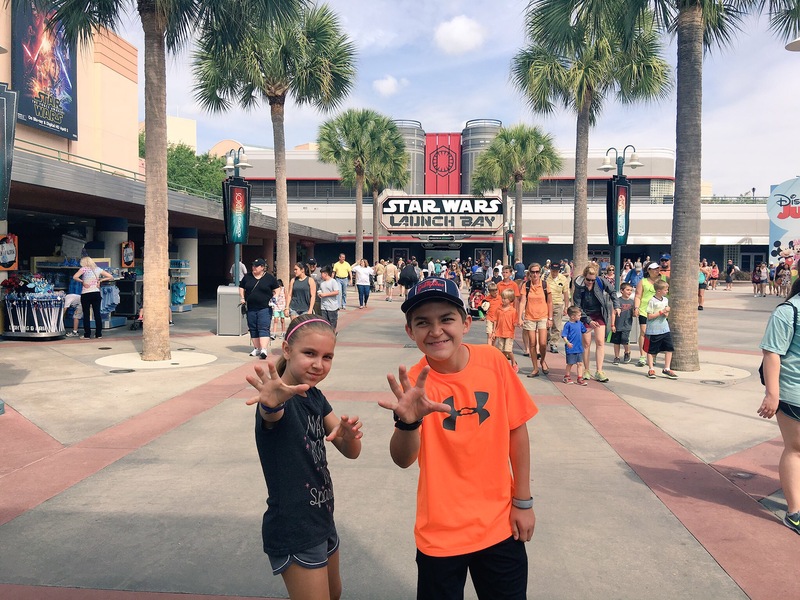 And while in Central Florida, visit Mickey Mouse at Walt Disney World during their Awaken Summer experience as they have amazing deals on tickets and resorts through the early fall too! But as a family of six, we are always looking for value and Kissimmee has a huge inventory of vacation home rentals, villas or condos. 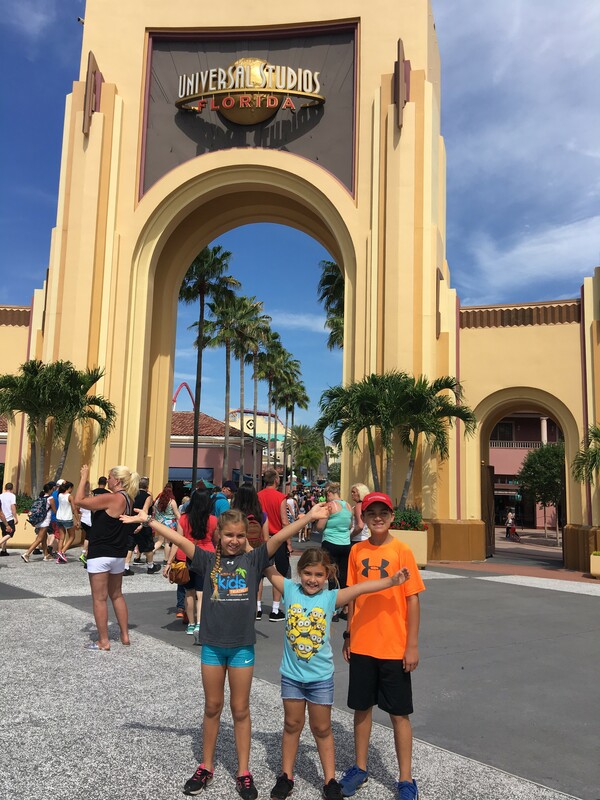 With more space, full kitchens and amazing amenities make a few nights more affordable for us when we do visit Walt Disney World, Universal Studios or Discovery Cove. One of our favorite is Reunion Resort. 5 pools! Enough said! Take a weekend and head south to Naples and explore the Paradise Coast of Florida. It’s about 2.5 hours south and such a fun city to explore with or without kids! The Hyatt House Naples on 5th Avenue (pictured above) which is located right in the heart of downtown. Visit the Naples Zoo, take a Segway tour and learn more about city and its history, or rent a boat a explore the waters to go fishing, shelling or just enjoy the beautiful backwaters. Paddle boarding in Naples Bay is so much fun too. It’s always fun to explore a new city! 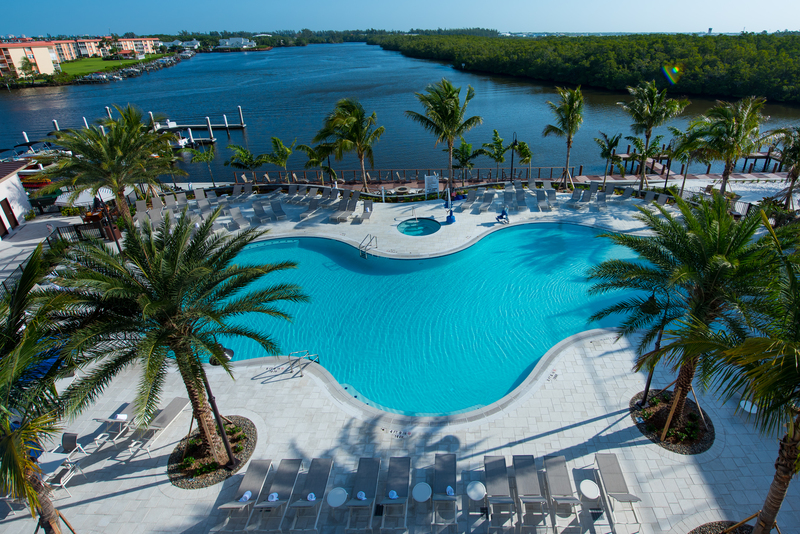 If you want to get the best views of the Gulf of Mexico, stay at the Edgewater Beach Hotel in Naples. So much fun to explore! We have 174 award winning state parks and a million and one things to do and see! This summer we traveled North to Madison Blue Springs State Park (which is the one you see here) and Wakulla State Park near Tallahassee! Such beautiful spring feed water that was cool and refreshing for a swim and just amazing to explore. Visit for just a day or camp overnight, it’s exploring real Florida and it’s beautiful! Near Tampa we love Caladeisi Island State Park in Pinellas County and Hillsborough River State Park right here in Tampa! We had so much fun being day explorers canoeing the Hillsborough River. Kids love being outdoors and these are places to get them outside and unplugged! The kids might be in school but summer isn’t over just yet! Hope you can enjoy a weekend or even a day of summer at these amazing places!